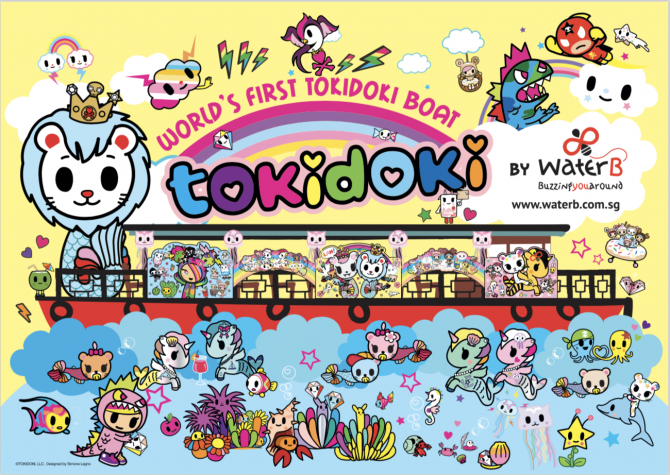 From 2 August onwards, you can cruise down Singapore River with the cartoon mayhem of lifestyle brand tokidoki! 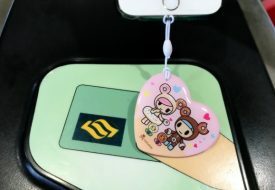 Launched by cruise line Water B, the tokidoki-themed river cruise is the first of its kind in the world, where you can sail through the cultural landscape of Singapore with the various families from the tokidoki realm such as skeletal Adios from ‘Til Death Do Us Part and the music-jamming characters from Punkstar. 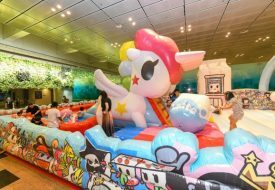 And for this exciting debut, the 40-minute themed cruise will also include five specially curated Singaporean tokidoki characters! So be sure to ready your cameras for that! A cruise on the Water B tokidoki boat goes at $58. 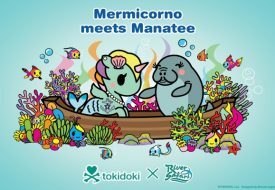 Exclusive tokidoki merchandise is available as well for purchase. As part of the National Day festivities, Water B is extending a special promotion of 10% off valid for all river cruises during August.